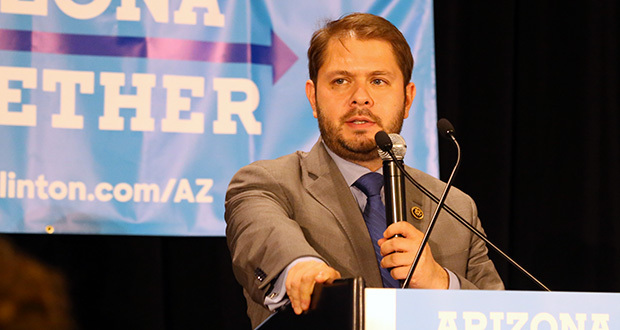 Republicans’ dream of finding a serious challenger to Democratic Congresswoman Kyrsten Sinema may be a step closer to reality. Christine Jones, the former GoDaddy executive who sought the GOP nomination for governor in 2014, is considering a run for the 9th Congressional District. Jones told the Arizona Capitol Times that she will meet with officials from the National Republican Congressional Committee next week.